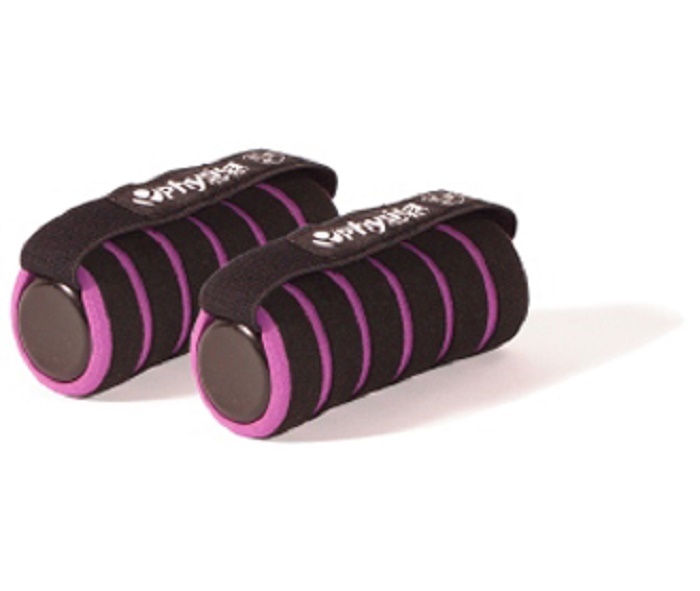 The Mini hand weights are ideal for 50+ Workouts and recommended by FitKids. 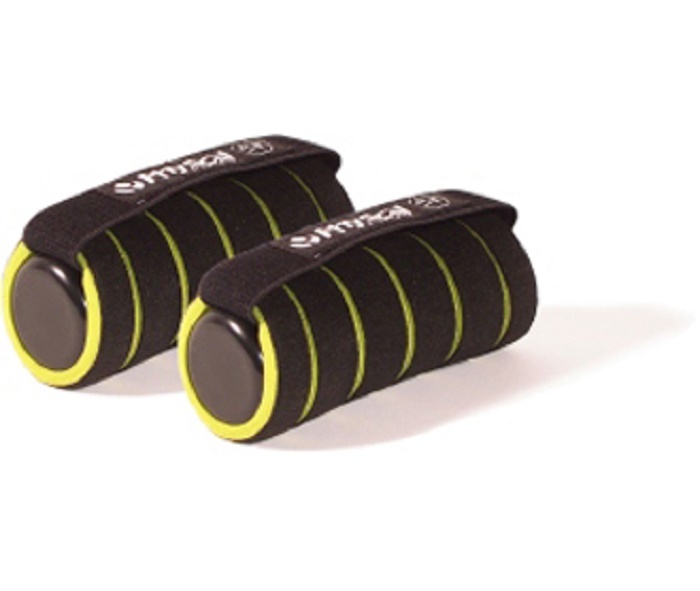 The Mini hand weights are ideal for 50+ Workouts and recommended by FitKids. Sizes 0.5kg and 1kg they are ideal for Aerobic and Body Sculpting Workouts. An elastic strap ensures they fit snugly and safely into the palm of the hand. Sold in pairs.